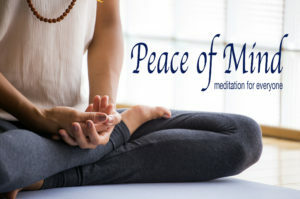 Enjoy a guided breathing meditation to reduce stress, and a short teaching on how to use meditation practice to live with more peace, compassion and wisdom. 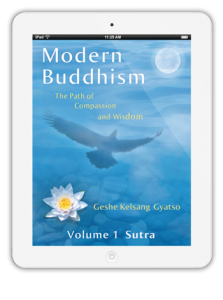 Sessions included two guided meditations, teaching and discussion by Kadam Carol Lutker and Kelsang Jindak, (Resident Teacher of Vajrapani Center in Orlando) based on the books How to Transform Your Life, and How to Understand the Mind, by Venerable Geshe Kelsang Gyatso Rinpoche. Everyone welcome – just drop in!